Fantastic product for natural curls. 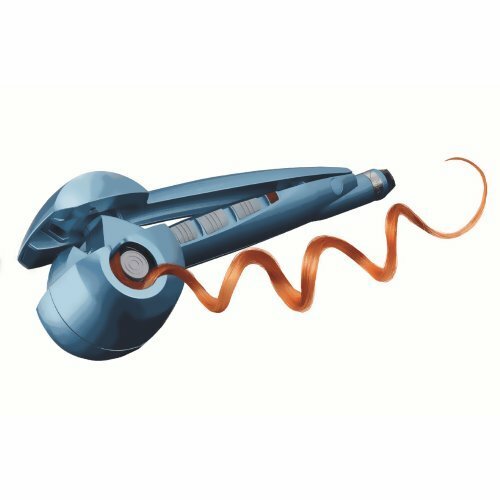 Holds the curls, make it smooth, and help shine. Does not make hair stiff or sticky. 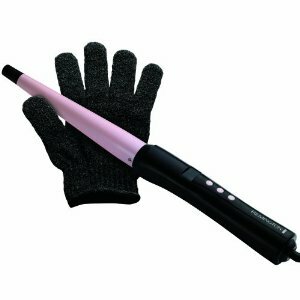 Tame the fuzzy look and creates soft curly volume. This is the summary of consumer reviews for PAUL MITCHELL SUPER SCULPT MEDIUM HOLD FOR QUICK DRYING 33.8 OZ. 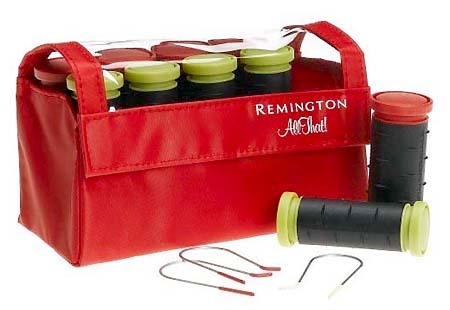 The BoolPool rating for this product is Excellent, with 4.80 stars, and the price range is $30.00 - $36.98. Are you tired of controlling your naturally curly hair? 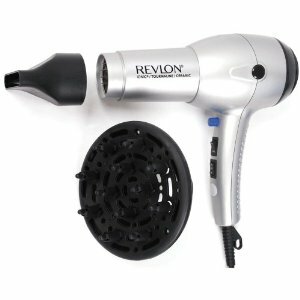 Want to tame your fine fly-away hair? 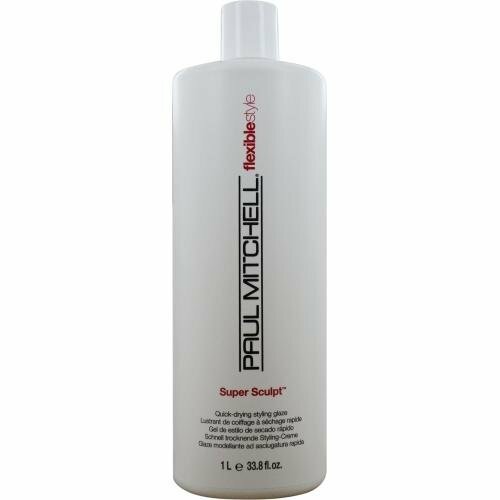 Paul Mitchell Super Sculpt medium hold for quick drying styling glaze is a liquid gel for curly hair. 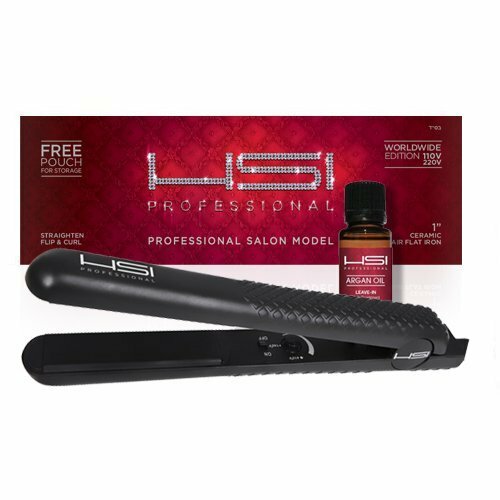 It holds the curls, helps shine, and does not make your hair stiff or sticky. Users have loved Paul Mitchell Super Sculpt and highly recommended it. 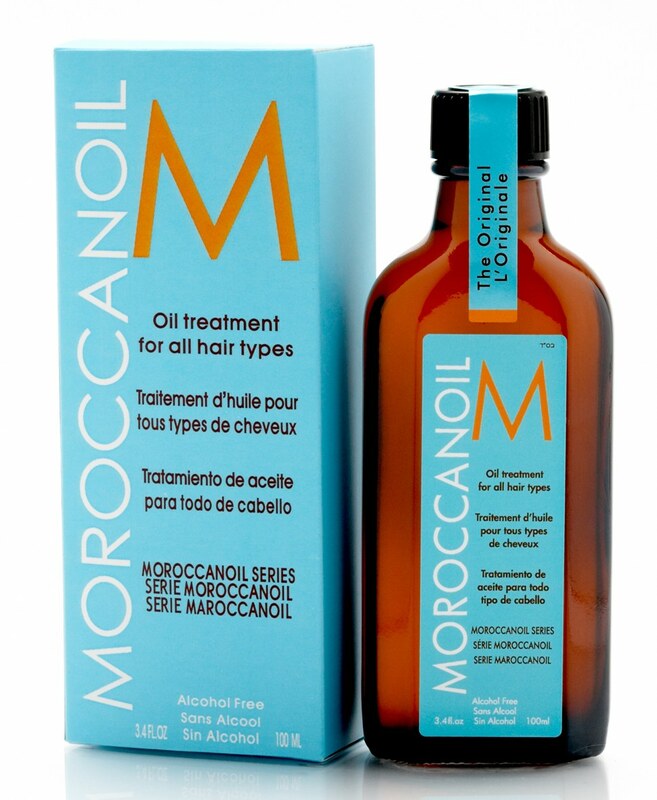 It controls natural curly hair, has the right strength for stubborn hair, looks great with no frizz when want to scrunch it to curl, makes the hair smooth, tames fine fly-away hair, helps hair to show shine, feels more like a deep hair treatment, manicured look for curly hair, round brushing comes out beautiful. On wet hair, it dries so that hair is soft and flowing without the stiffness. On dry hair, it can be integrated into individual strands to tame the fuzzy look and create soft curly volume. Some users have used for 30 years. A few users found it bit pricey. Overall, Paul Mitchell Super Sculpt medium hold for quick drying styling glaze is a wonderful product for naturally curly hair. Great gift for Valentines or Mother's Day!!!! Love it and using for naturally curly hair for years. Highly recommend the product. My son loves this super sculpt. I've been using this for my natural curly hair for years and love it. A must for thick curly hair. 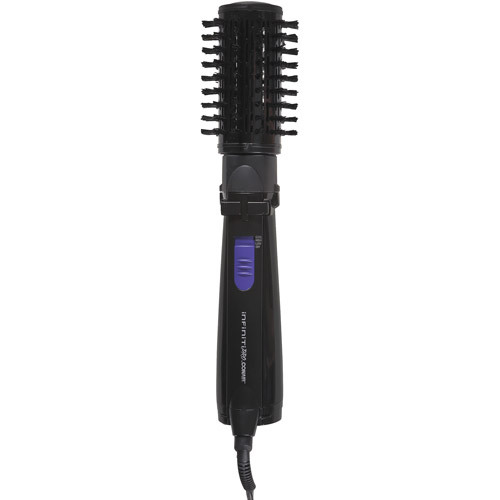 It controls stubborn curly hair. It looks great with no frizz. I couldn't control my naturally curly hair without it. When I want to scrunch it to curl(I've naturally curly hair), it looks great with no frizz. On dry hair, it can be integrated into individual strands, taming the fuzzy look and creating soft curly volume. Makes the hair so smooth. This product has just the right strength for use in doing my stubborn white hair. 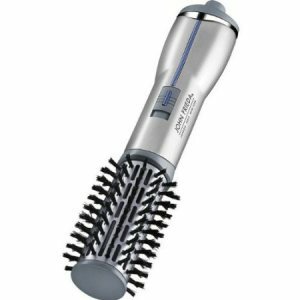 I was very grateful to discover this wonderful product to tame my fine, fly-away hair. It helps my hair to show shine. Feels more like a deep hair treatment. When I use it on my wet hair it dries so that my hair is soft and flowing without the stiffness I get with hairspray or gel.